Enhanced new intuitive interface, with several themes pre-installed. 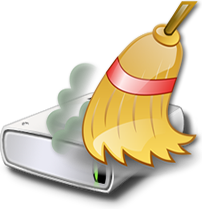 Recovered files can be saved on any disks accessible by the host operating system. 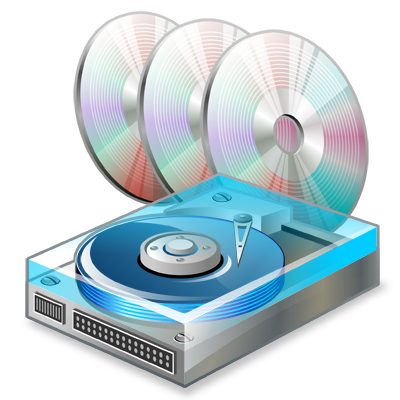 Use Disk Doctors Smart E-mail Backup to Migrate and Backup Outlook Emails & settings. 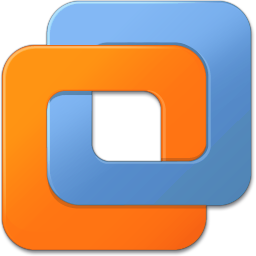 Migrate your older version of Microsoft Outlook to newer version OR migrate from Windows XP / Vista to Windows 7 and more. 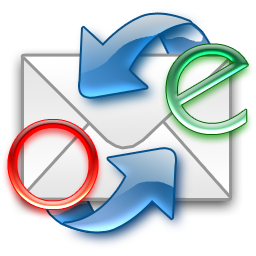 Backup your Outlook Emails and Entire settings with Disk Doctors Smart E-mail Backup. 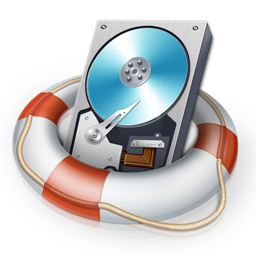 Disk Doctors Smart E-mail Backup provides a secure backup for all your Outlook needs. 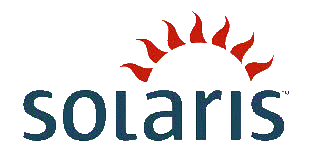 Smart E-mail Backup is crafted with a simple interface that allows to save E-mails, folders, contacts, calendar, journal entries, tasks, notes, RSS feeds, settings, E-mail accounts, message rules, junk e-mail lists and signatures. E-mails, address book, task, calendar, contacts, settings, notes, alerts, message rules and journal. Outlook Backup can locate your entire personal file (pst files) attached with Microsoft Outlook. 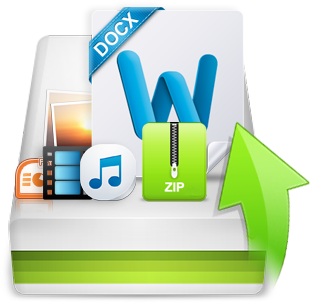 It provides an easy way to backup all your outlook data and even it has the competence to burn backup archive to CD/DVD. The effective internal scheduler helps to backup your e-mail settings periodically. 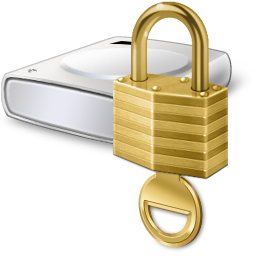 In addition, the advance backup mechanism is capable of creating several restore points with respect to backup profiles. 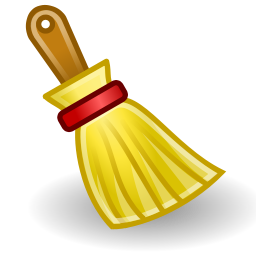 Restore points adds flexibility to slip back to previous Outlook state without having to reconfigure complete settings in Microsoft Outlook. At any instance, maximum of four restore points can be created daily on cyclic rotation basis, which means four restore points are always available for flexible restoration without consuming much disk space. Disk Doctors Smart Email Backup software facilitates in splitting the backup file to manage backup data on various storage devices efficiently. 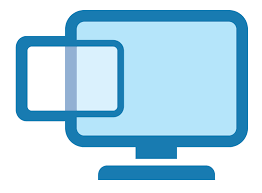 A Backup file can be restored on various versions of Windows (Windows XP, Vista, Windows 7) that you choose, where it symbolizes that our software is used as a synchronization tool other than accomplishing backup. With ONE CLICK “Smart Backup,” you can save lot of time by taking an automated Outlook backup. 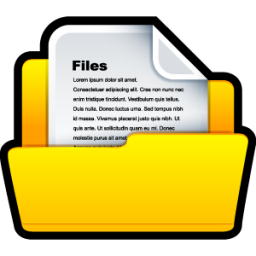 Once you activate the Smart Backup, Smart E-mail Backup gets to work. 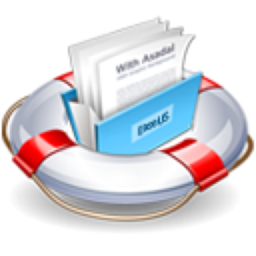 Take backup with ONE CLICK. Backup file created with this option can be used for both Restoration and Migration of Outlook. 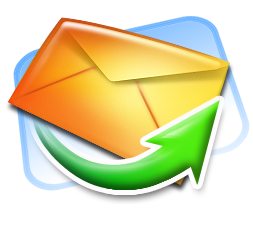 It is very easy to Migrate Microsoft Outlook E-mail client with data from one environment to another. 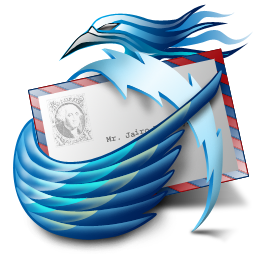 In general, migrate your Outlook, when you have upgraded Operating system and Microsoft Outlook. 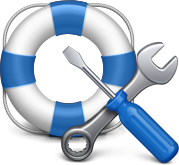 Backup option provides a secure and custom backup option for all your Outlook backup needs. 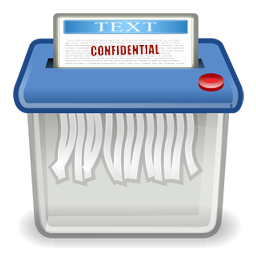 This option is crafted with a simple interface that lets you save E-mails, folders, contacts, calendar, journal entries, tasks, notes, RSS feeds, settings, E-mail accounts, message rules, junk e-mail lists and signatures. 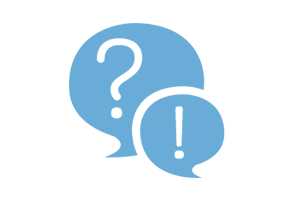 Create/Associate an unlimited number of backup profiles. Use various compression levels to save space on your backup. 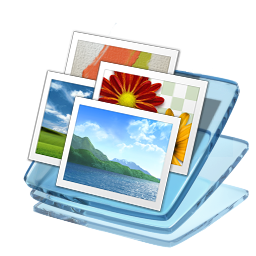 You can even split the backup file to manage backup data on various storage devices efficiently. Set up a scheduled backup daily, weekly or monthly. 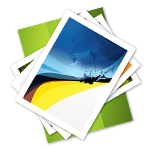 Restore Outlook with already created backup profile or browse for saved Smart E-mail Backup file. Restore option must be used when you encounter any problem with Outlook data file or any corruption causing inaccessibility to your e-mails. 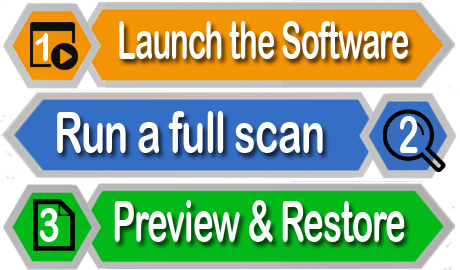 Perform customized restoration to an existing Outlook profile. Restore your Outlook to a previous state using restore points. At least 64 MB of RAM and enough free disk space for recovered files, image files, etc. 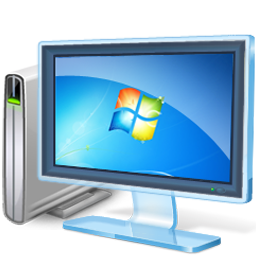 In order to install and run Disk Doctors Windows Data Recovery , it is mandatory for you to be a member of the local administrator group or possess an equivalent level of rights. 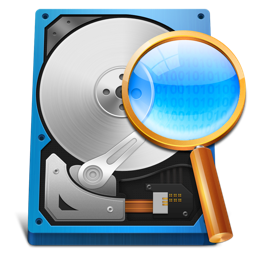 Note: Never install Disk Doctors Windows Data Recovery on the drive from which you want to recover data, also never save any data on the same drive from which you are recovering data. 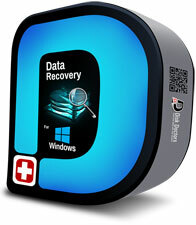 Install this windows data recovery software to any another computer, which is healthy system and has the best of hardware components, then attach the drive you want to recover as a slave to this machine and then proceed ahead recovering the data. Please note that software i.e. 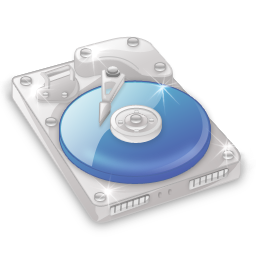 Disk Doctors Windows Data Recovery is a win32 executable and needs to be installed on a Windows machine, the drive from which data has to be recovered should be attached to the Windows machine as secondary drive to recover data from it. 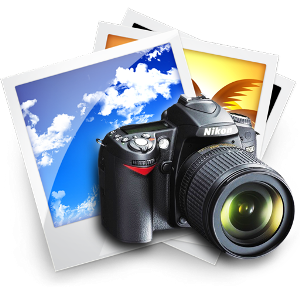 Disk imaging option, which helps to create image file. Such file can be processed like a regular disk to recover data. Recognizes and preserves the localized names. Context Sensitive help with "Tip of the Day". 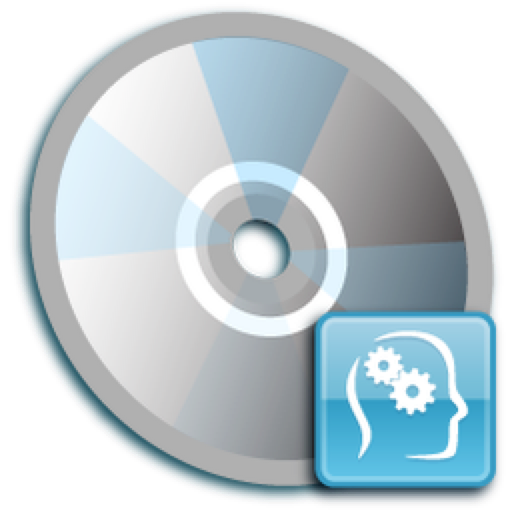 General Capabilities Includes capability of Turbo Scan, File Tracer and Disk Imaging Includes capability of Turbo Scan, File Tracer and Disk Imaging Includes capability of Turbo Scan, File Tracer and Disk Imaging Recovers deleted or lost files from a disk or a logical drive (partition). 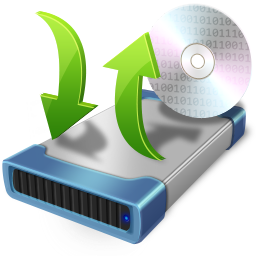 Includes File Tracer Recovers deleted or lost files from a disk or a logical drive (partition). 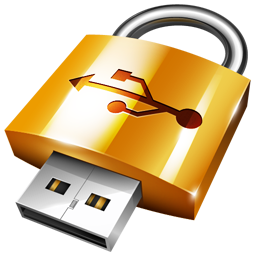 Recovery from: digital media, smart media, flash memory, memory sticks, external media, and all other removable media.